5. How to update the app’s info, name and icon on the Apple App Store? You have been through our article called 4. 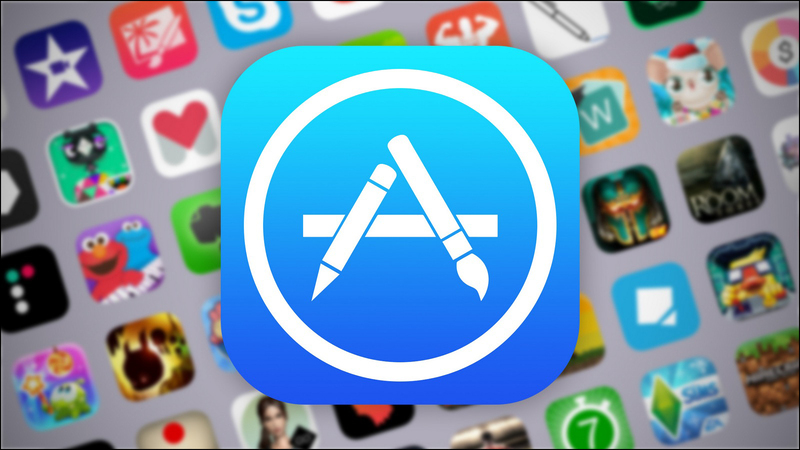 How to submit an iOS app to the Apple App Store? Now your app is live in the store. But what do you need to do to if you are going to make changes in the app? If you want to update or change your app’s store info, name and icon after your app is published in the store, you have to create a new IPA and upload it again to the store. The MobiRoller team will generate and upload the IPA to your developer account within 7 work days and send your publishing request to Apple. We have a fee of 29$ to do your App Store update. You can reach out to MobiRoller Support Team via [email protected] for the payment info. For the other changes and content updates you make in the app, you do not need to create a new IPA file. Changes you make on the MobiRoller dashboard are passed to your apps immediately.